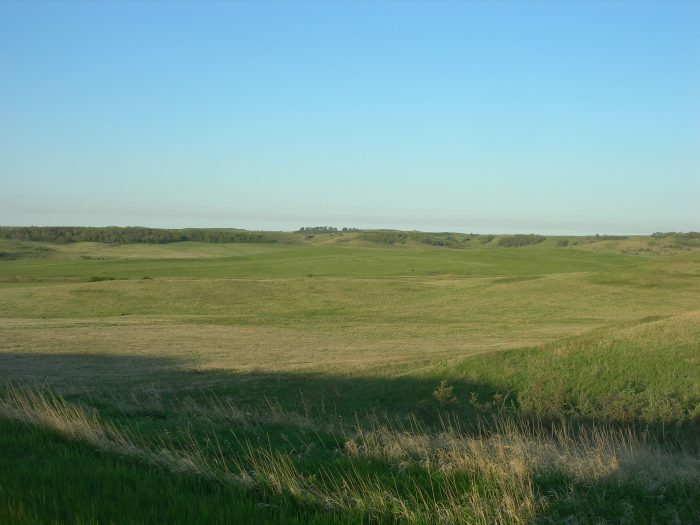 As the weather gets warmer and the days get longer, sometimes it’s nice to get out and see the world, or in this case, the state of North Dakota. Roll down the windows and gaze upon the sights of some of the most scenic parts of the Peace Garden State on these gorgeous byways and, most importantly, take your time. 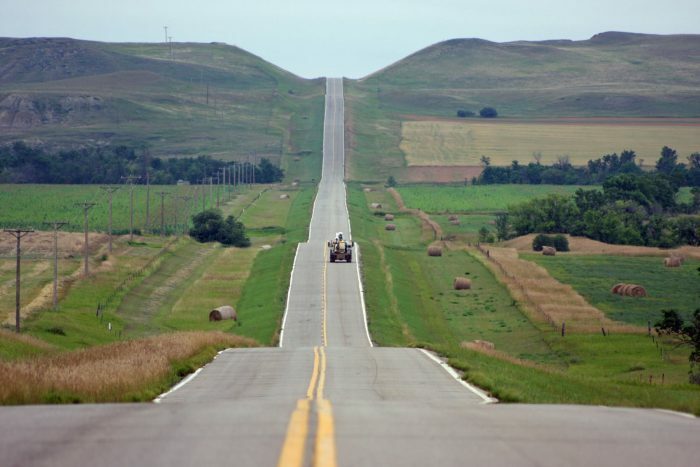 There’s no need for a rush during sightseeing, and these drives make it totally worth it. 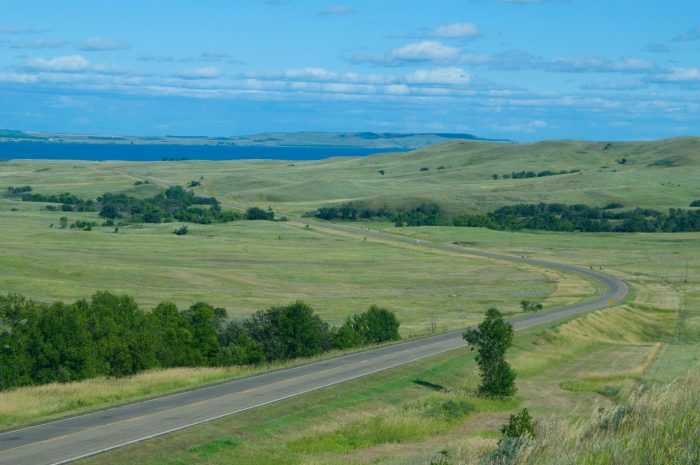 This lengthy byway snakes along Lake Oahe starting from Cannon Ball, ND and going down into SD. 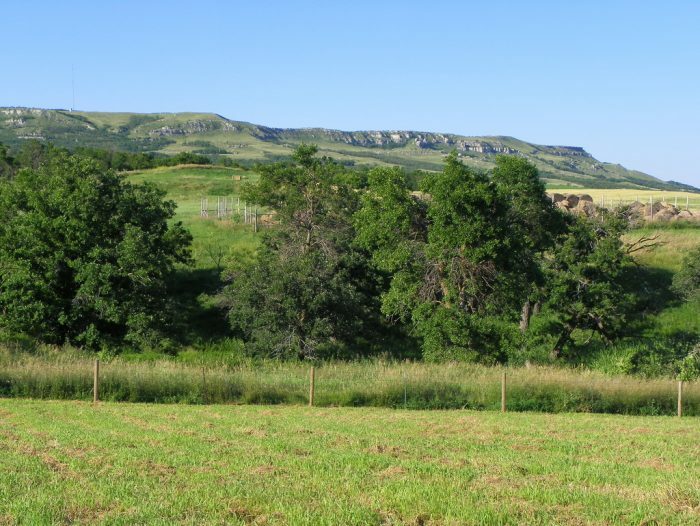 The views of the water and the surrounding rolling hills are optimal for one of the most relaxing drives you'll ever experience. 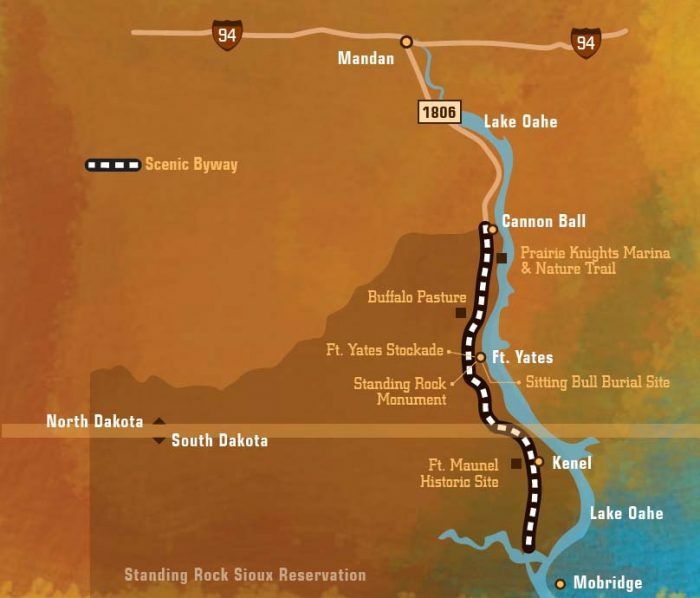 Experience the North Dakota country side and small towns on the Old Red Old Ten Scenic Byway. 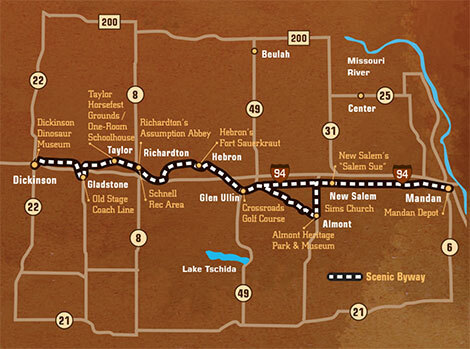 From Mandan to Dickinson, this road will take you through history of North Dakota's original settlers. 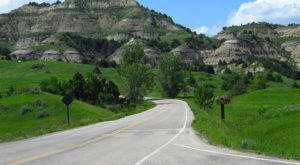 The Turtle Mountains by themselves are already a breathtaking place to experience, so the byway creates a convenient way to see the beauty held there from behind the wheel. 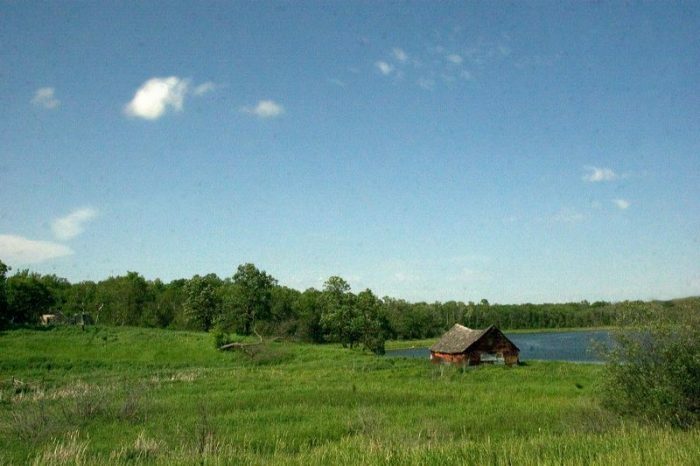 From the hills and forests to the water and old farmsteads, this trip has it all and it's all picture perfect. 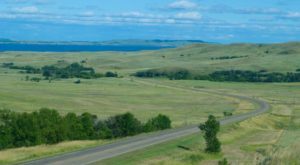 North Dakota's spectacular national park has a byway through it that honestly should be on everyone's bucket list. 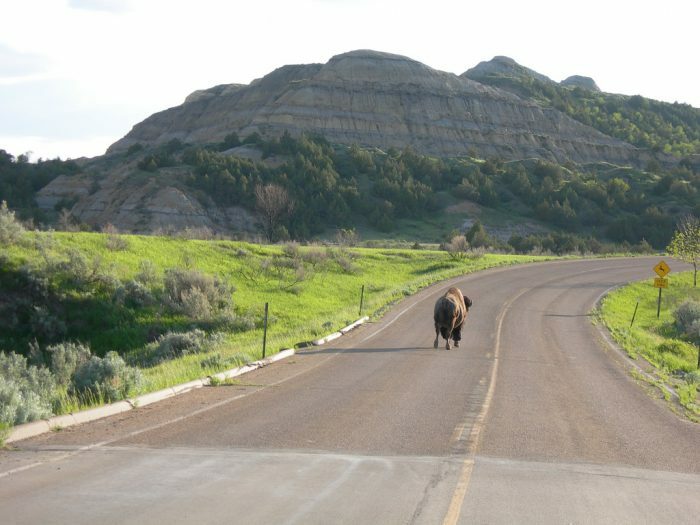 Don't be surprised if you come across a bison or two on the road. 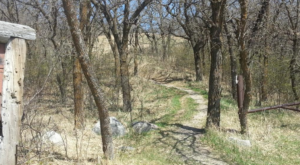 Other animals like wild horses or bighorn sheep may cross your path, as well. 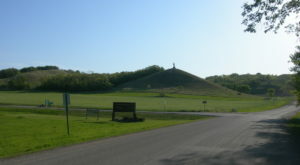 So take this one slow and soak in the sights (and watch for critters). You won't soon forget it! 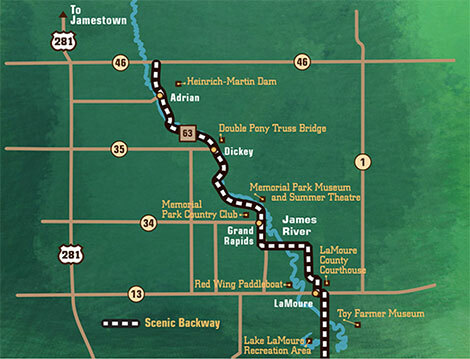 The adventures this byway can take you on are ones you'll want to take again. 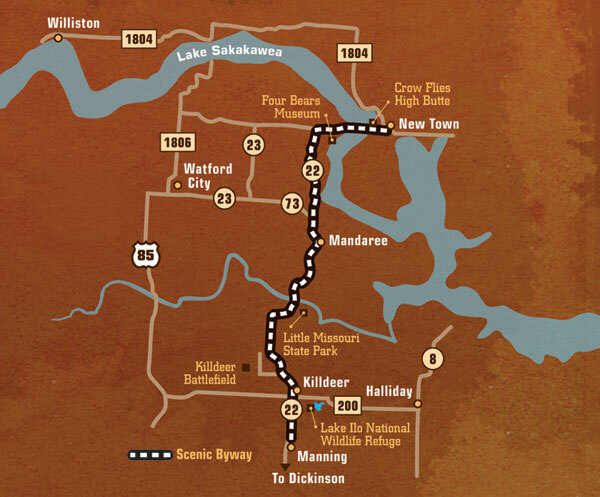 The history of the area like the Killdeer Battlefield and the high buttes of the carved land are all accessible on the byway. 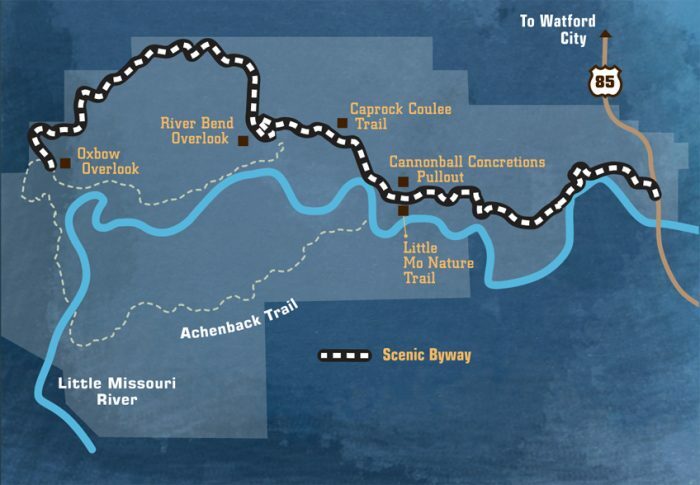 The scenery can be simply breathtaking at times and you'll probably learn a thing or too while taking the route. 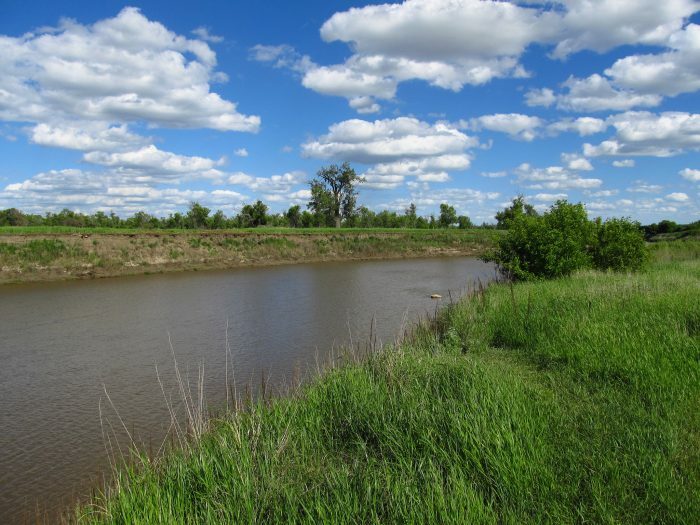 Take a leisurely drive through the open, vast prairies in the Sheyenne River Valley. 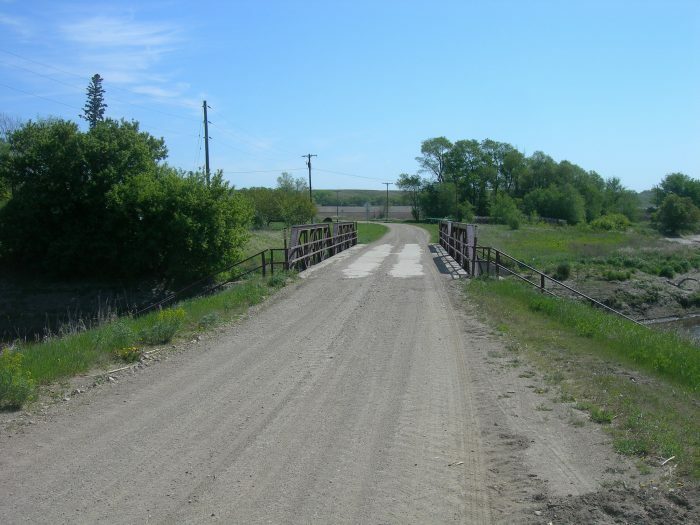 This byway was the first one in North Dakota that was nationally recognized and has won awards, too. You can't miss this one. 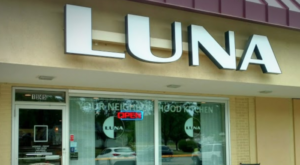 Trust me, it is well worth the trip! 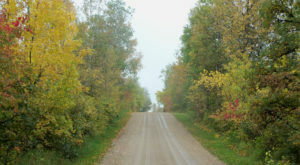 Don't be surprised that most of this backway is unpaved. 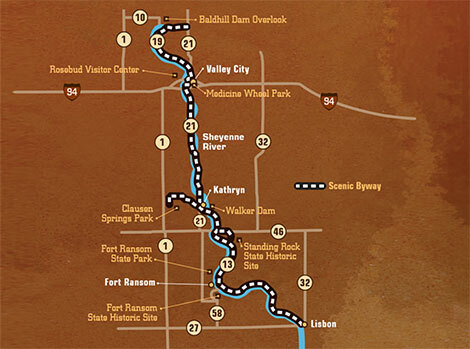 This is a true way to explore small town rural North Dakota while keeping right beside the James River. 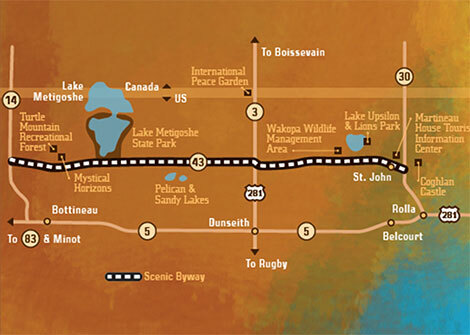 There's tons to do and see along this route, so you'll have to experience it yourself! 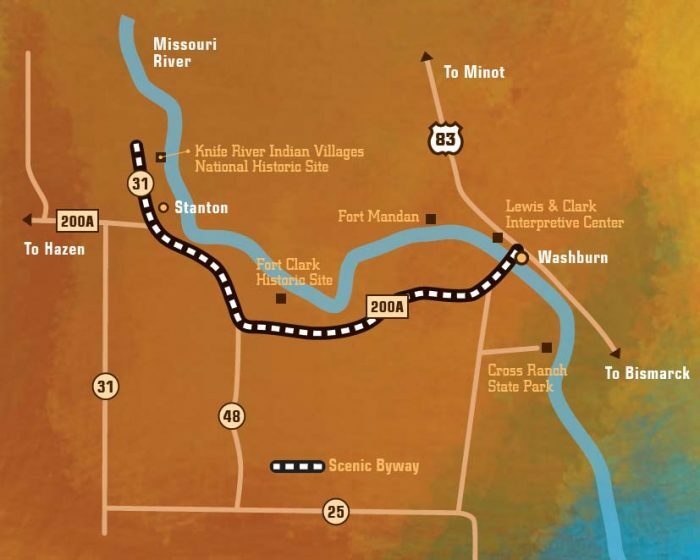 Check out a lot of the Lewis and Clark points of interest by following their trail and discovering some of the historical sites still standing today, right next to the massive Lake Sakakwea. 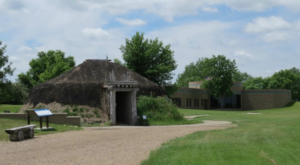 There's tons of history to go with some amazing visuals of the area and it makes for the perfect summer drive especially since you can stop along the way for fishing or other lake activities. I can’t wait to hit the road first chance I get! 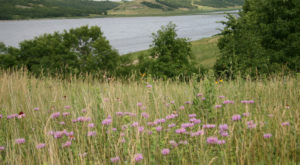 For more information on all of the scenic byways and backways of North Dakota, check out the ND Parks and Recreation Department website.